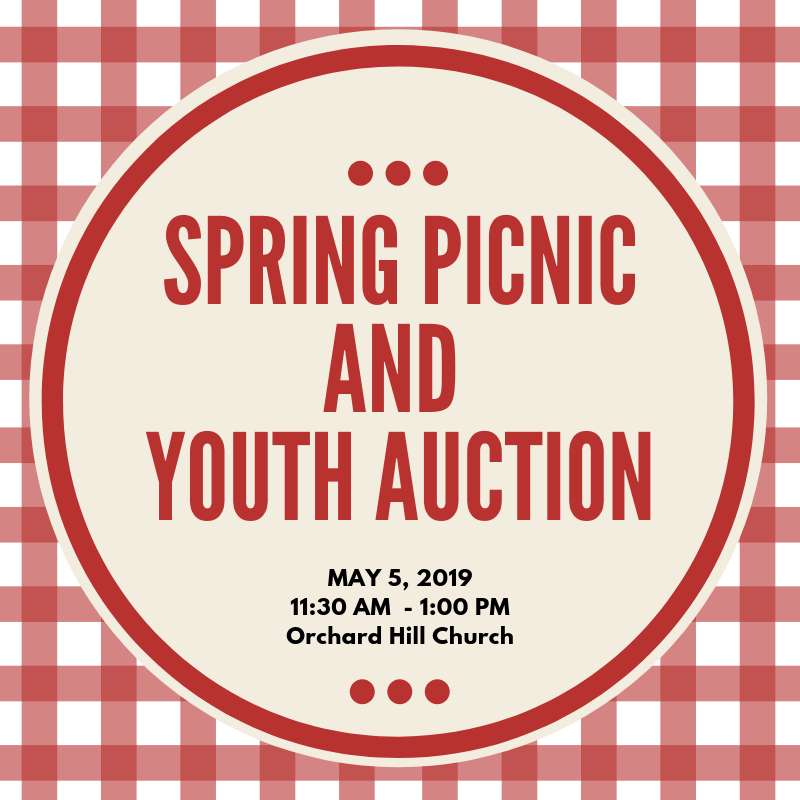 Come join on us May 5 following the service for our auction and a delicious catered lunch! All proceeds will go towards our middle and high school summer trips! 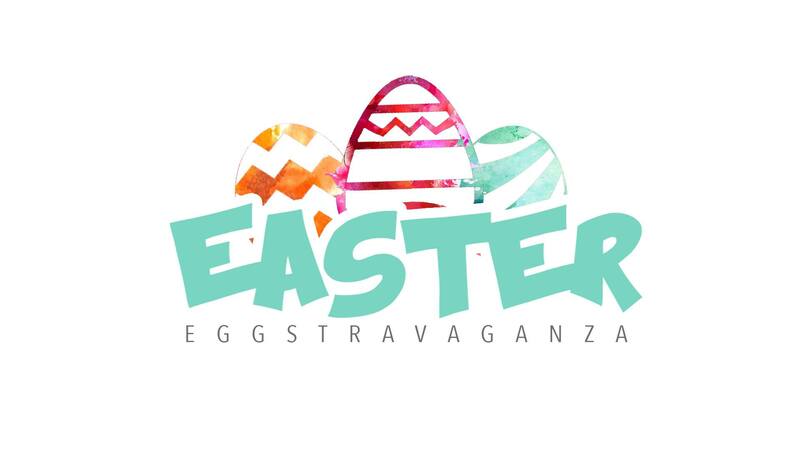 Join us on Saturday, April 20th, 1:00 PM- 3:00 PM for Orchard Hill Church's 6th annual community Easter Eggstravaganza! Bring the whole family out for an afternoon of free fun. Held in the lower level Youth Area -- Use the Youth Door. Held in the lower level Youth Area — Use the Youth Door. Held in the lower level Youth area -- use Youth area door. Held in the lower level Youth area — use Youth area door. The fall season, the women's bible study group will be watching a six week video study on the book Dance, Stand, Run. Any woman is welcome! The fall season, the women’s bible study group will be watching a six week video study on the book Dance, Stand, Run. Any woman is welcome! Join us Wednesday nights in the "Man Cave" for a time of bonding, learning and sharing. Join us Wednesday nights in the “Man Cave” for a time of bonding, learning and sharing.